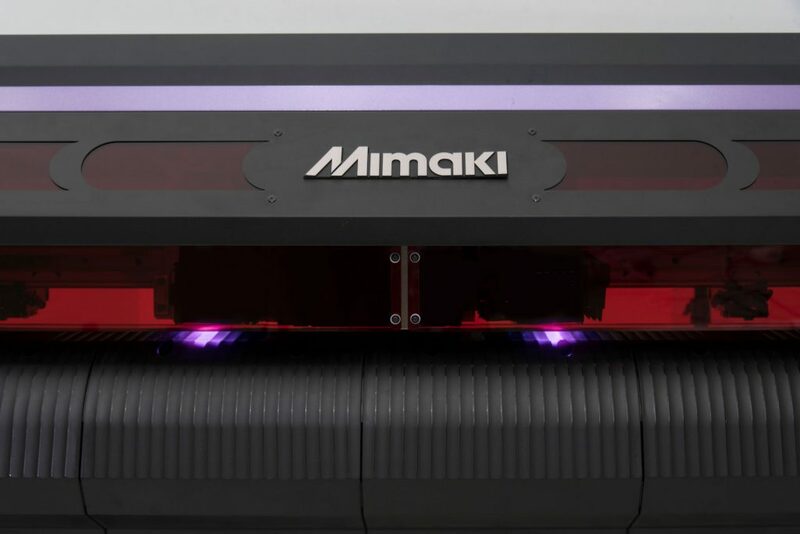 Mimaki today announced the launch of the Mimaki UCJV300-160 and UCJV150-160 roll-to-roll UV LED printing and cutting solutions. 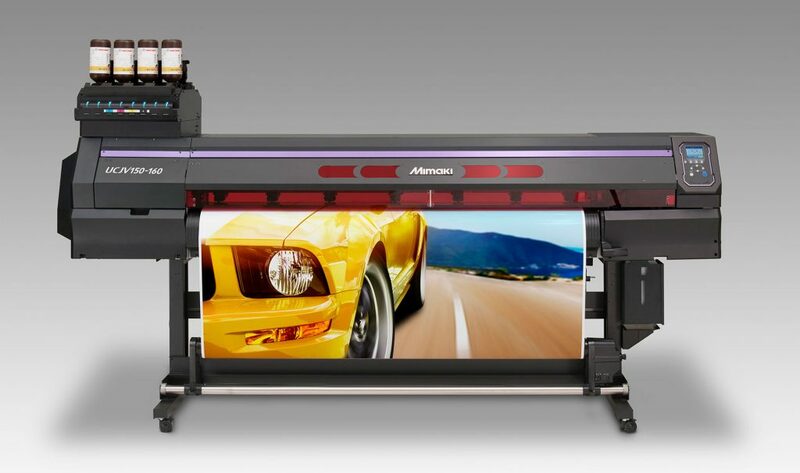 These two systems add creativity to the production of signs and display graphics, while maintaining Mimaki’s signature affordability and ease of use. 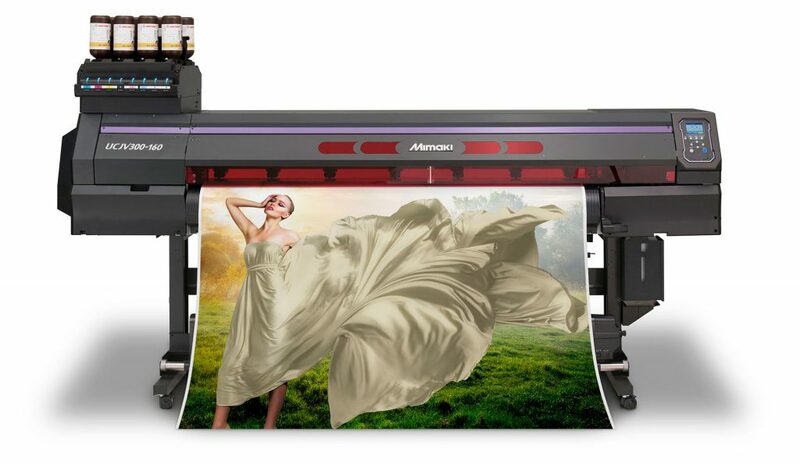 In bringing this outstanding solution to market, Mimaki is also introducing a brand new environmentally friendly ink, LUS-170, guaranteed to ensure vibrant, eye-catching print results. The UCJV Series is expected to be available for customer shipments in the fourth quarter of 2017. On-board Mimaki technologies are included for exceptional print quality and continuous productivity.